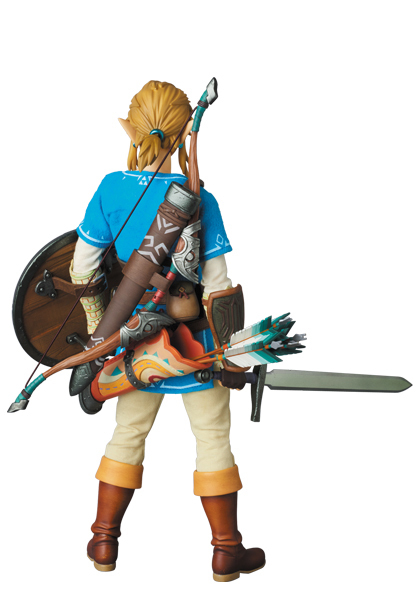 Back in June, Medicom revealed an all new Legend of Zelda: Breath of the Wild – Link 12″ Scale Figure as part of their Real Action Hero series. 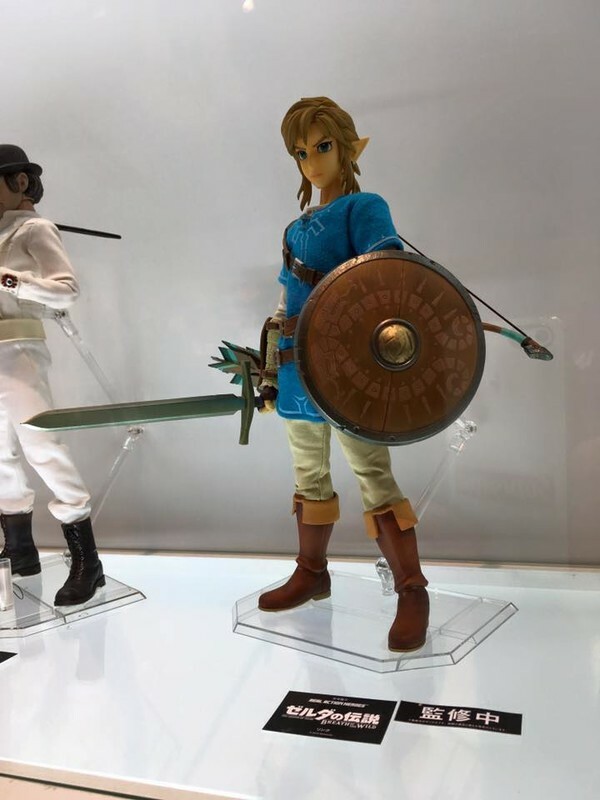 They’ve since had the figure on display at multiple toy shows, and have finally released official details and photos for the figure. 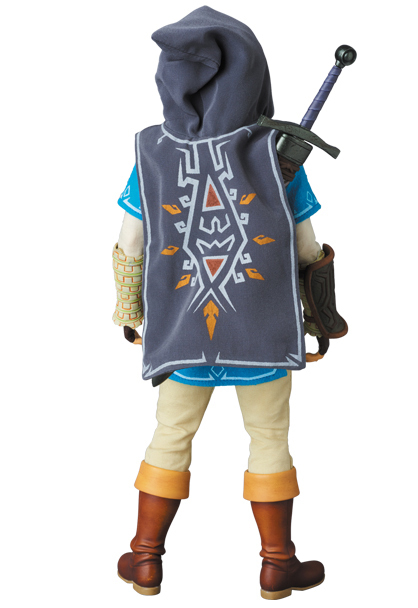 The figure will include a fabric outfit, multiple interchangeable hands, swap out portraits, a sword, a shield, a bow, a quiver and more. 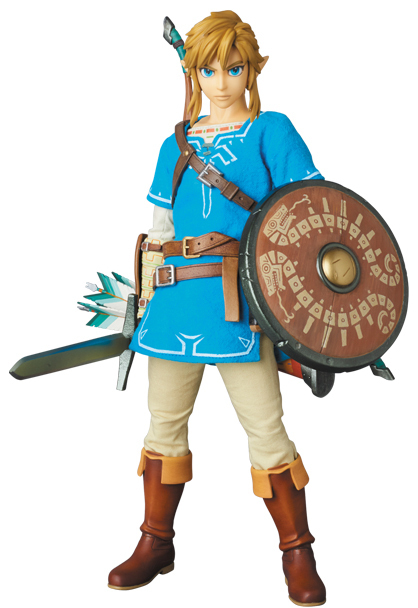 A figure stand will also be included with Link. 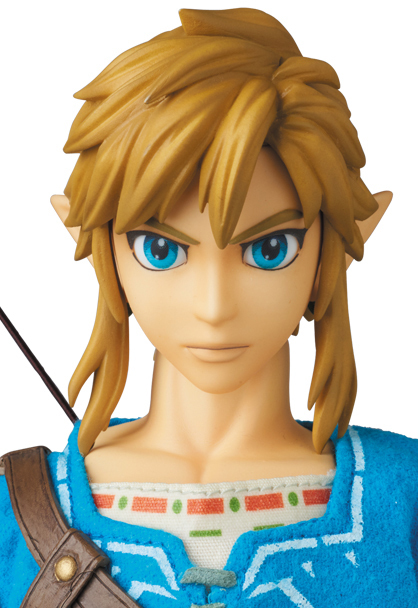 Look for the RAH Link Figure to be released this December. 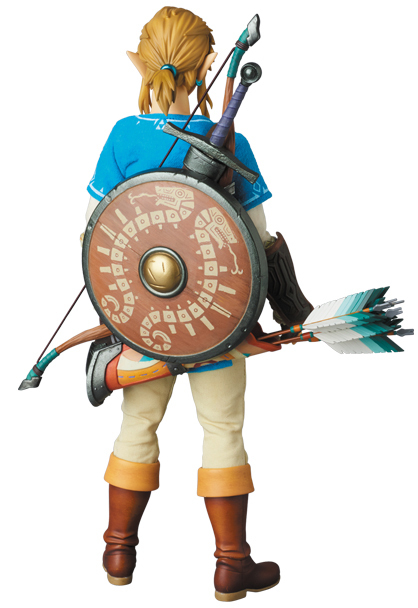 The figure will be priced at 29,800 Yen (about $270 USD). You can see the official photos after the jump. And then they had to spoil it all by making it an RAH. I'll wait for the figma. 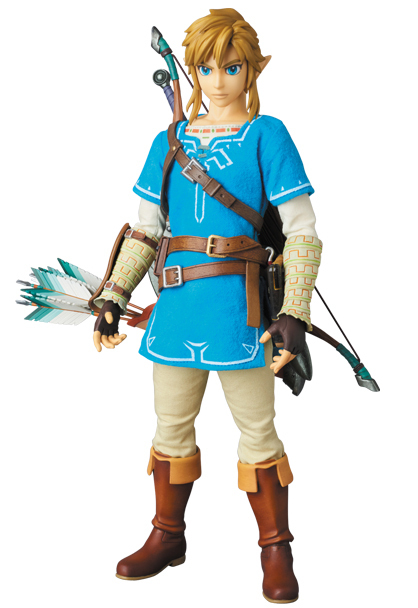 But this looks like my favorite Link costume in general. 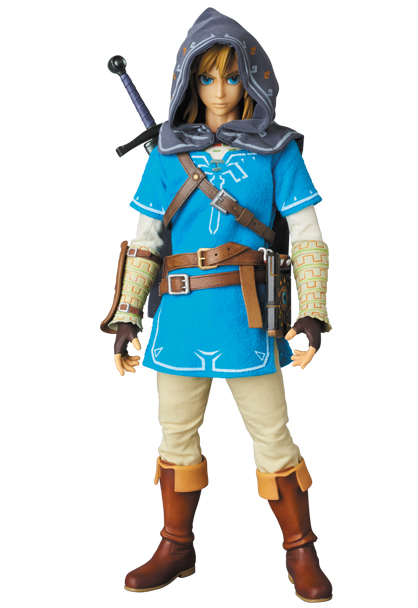 Ya I really like this new costume he is wearing but ya I'd rather wait for the figma one. I ha e the first one they came out with and he is amazing. 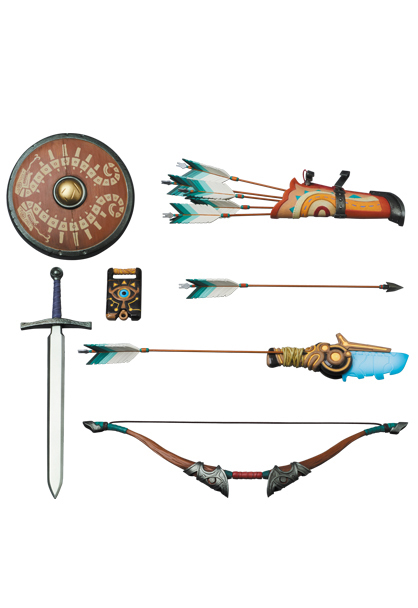 love the skyward sword RAH and I love the new design, definitely getting this, I wonder if that is the extent of acessories ? 1. It'll probably cost more than an entire wave of something else I want. 2. I don't really buy a lot of cloth-clad figures. 3. There probably won't be a moblin or Ganon or whatever to go with it. You'll be waiting a bit. 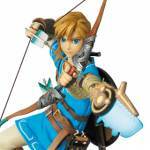 Figmas next Link is the one from A Link Between Worlds and after that will be Twilight Princess. 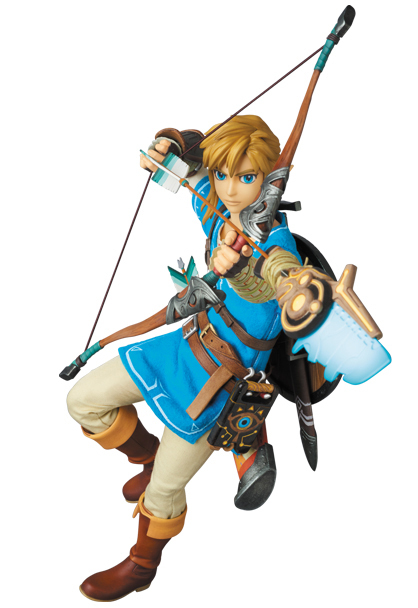 I'm getting the ALBW version, undecided on the TP. 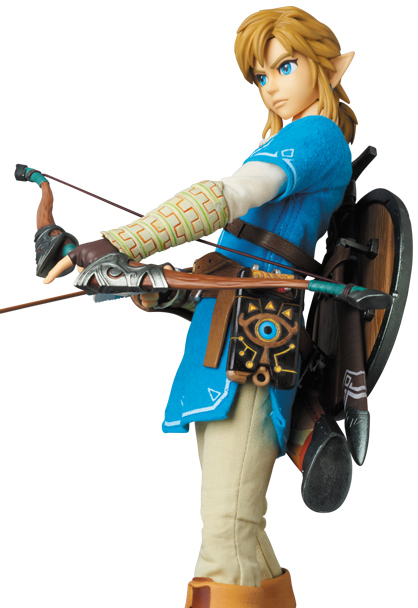 But if they do a BOTW version, I will very likely get it. 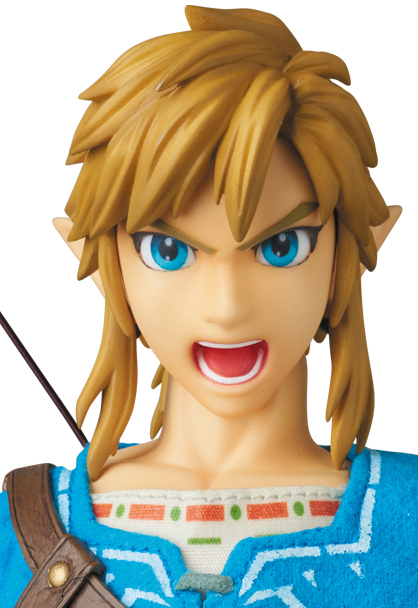 And TP Link / Zelda are coming end of May. The post you're responding to is from June 2016.